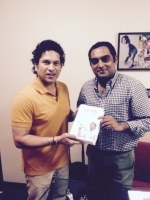 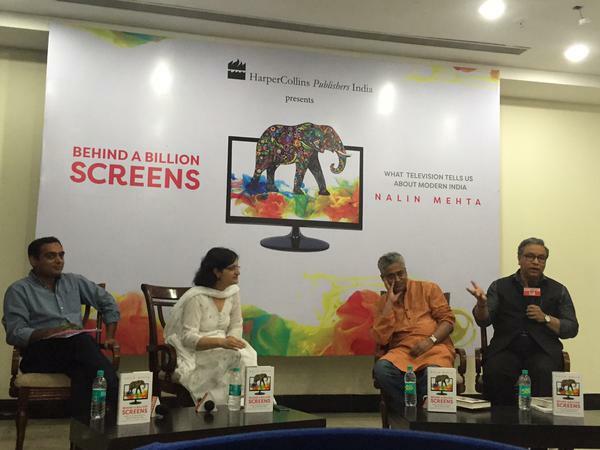 Nalin Mehta’s new book, released in May 2015, is a national best-seller and was long-listed as Business Book of the Year by Tata Literary Live. It looks closely at what is happening to India’s television industry, how is it adapting to the rapid changes in the country and what India’s television programming tells us about the state of the nation? Television touches almost everyone. 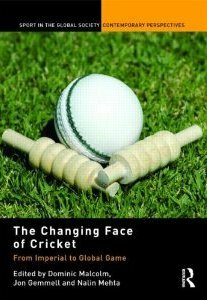 It is rapidly expanding and becoming socially ever-more powerful but is simultaneously facing a crisis of credibility. 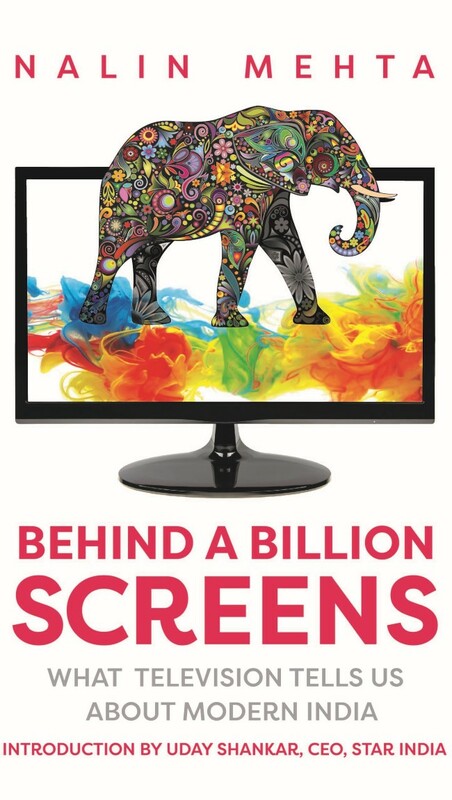 In Behind a Billion Screens, Nalin Mehta examines how television works in India, how TV channels make their money or not and what this means for the cacophony that appears on our screens. 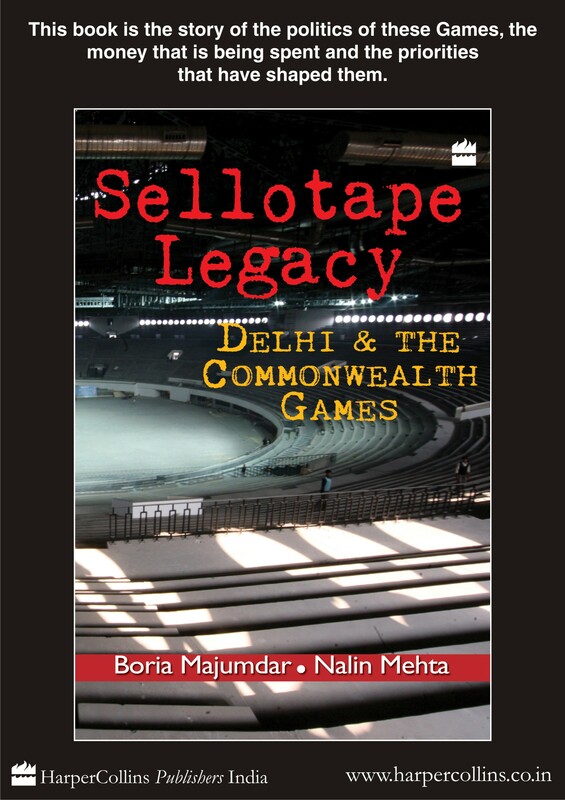 The Commonwealth Games were Delhi’s biggest sporting event ever, and also one that left a large imprint of national politics, also becoming a byword and the ills in India’s polity. 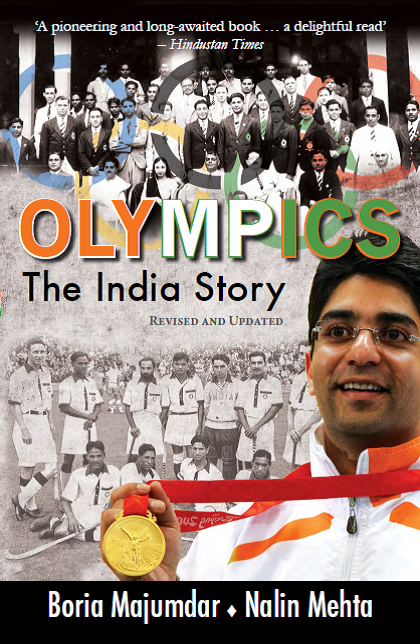 Published in the months ahead of the Games, this book, a non-fiction bestseller was a “blazing expose” of “what a humongous mess” they became. 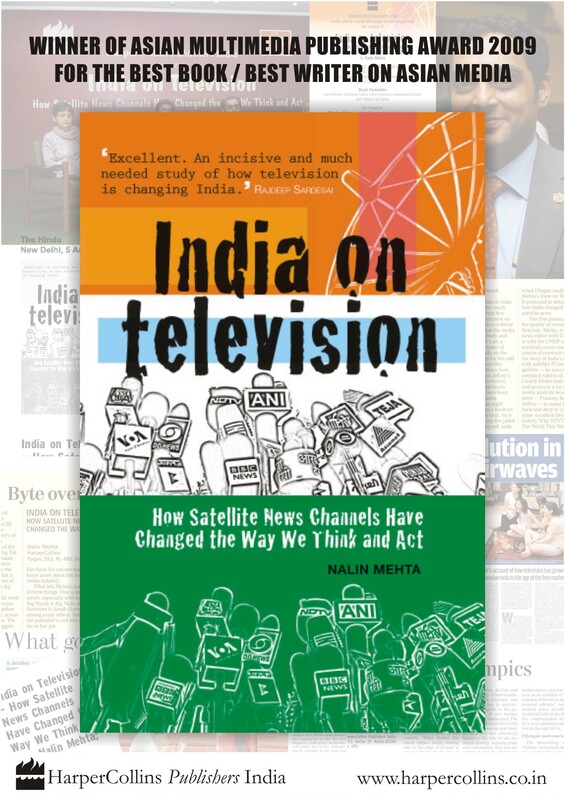 This pioneering and highly acclaimed book traces the evolution of satellite television in India and how it effected major changes in political culture, the state, and expressions of nationhood. 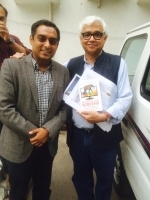 Explaining how television was adapted to suit Indian conditions, the book specifically focuses on the emergence of satellite news channels. 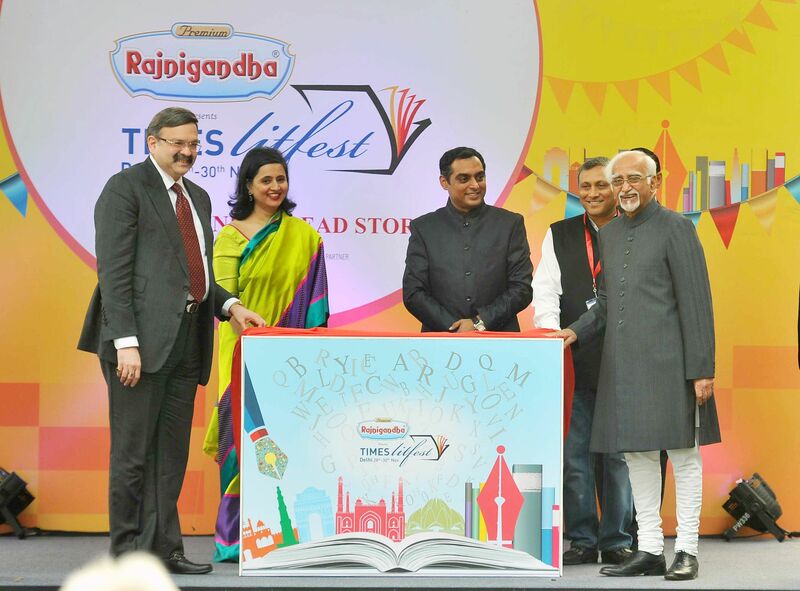 It shows how live television used new forms of technology to plug into existing modes of communication, which in turn led to the creation of a new visual language – national, regional and local. 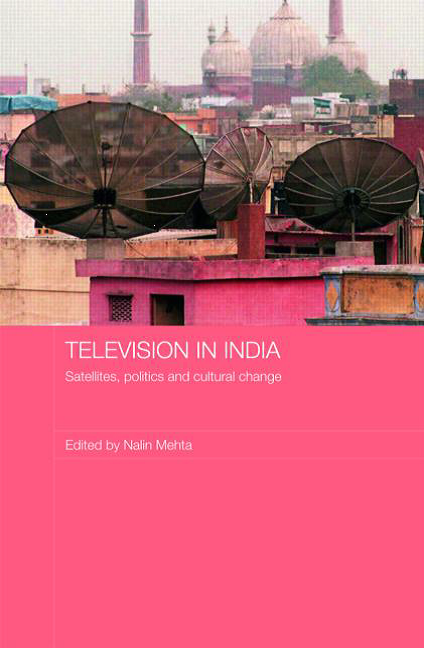 This book examines the development of television in India since the early 1990s, and its implications for Indian society more widely. 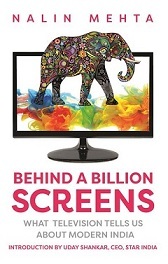 Until 1991, India possessed only a single state-owned television channel, but since then there has been a rapid expansion in independent satellite channels which came as a complete break from the statist control of the past. 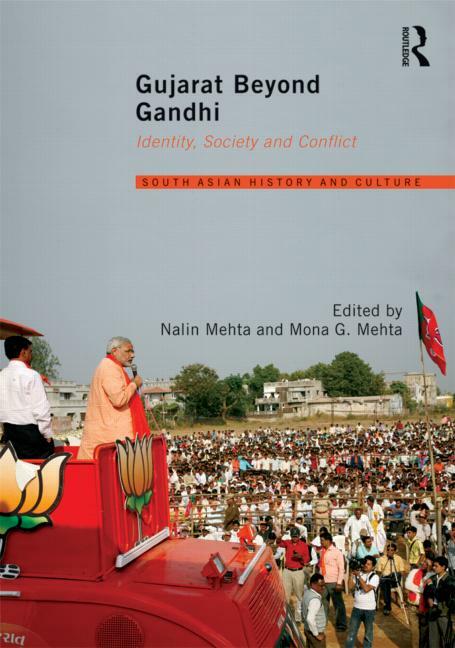 This book explores this transformation, explaining how television, a medium that developed in the industrial West, was adapted to suit Indian conditions, and in turn has altered Indian social practices, making possible new ways of imagining identities, conducting politics and engaging with the state.